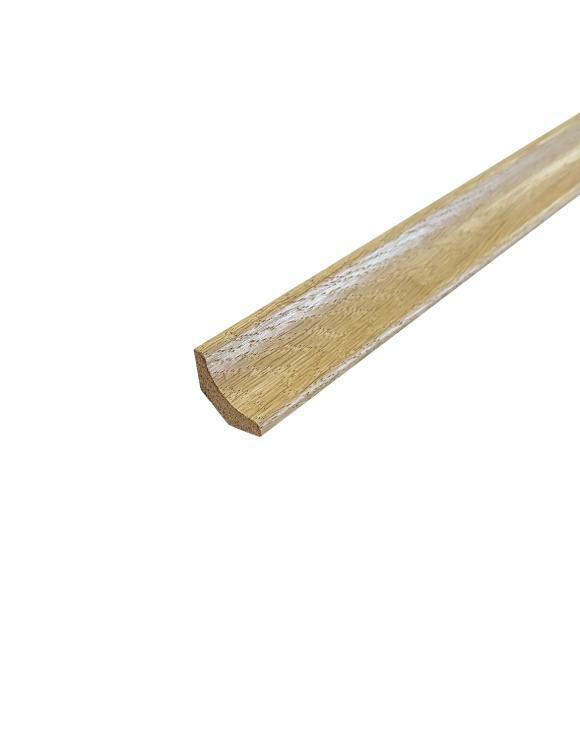 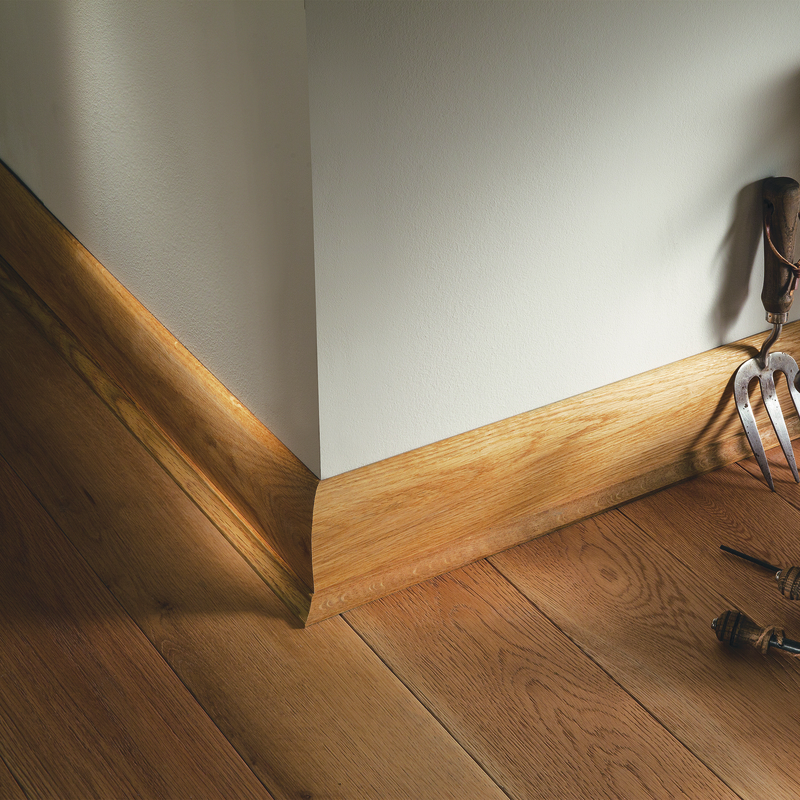 Our Solid Oak Scotia creates a smooth evolution from floor to skirting board. 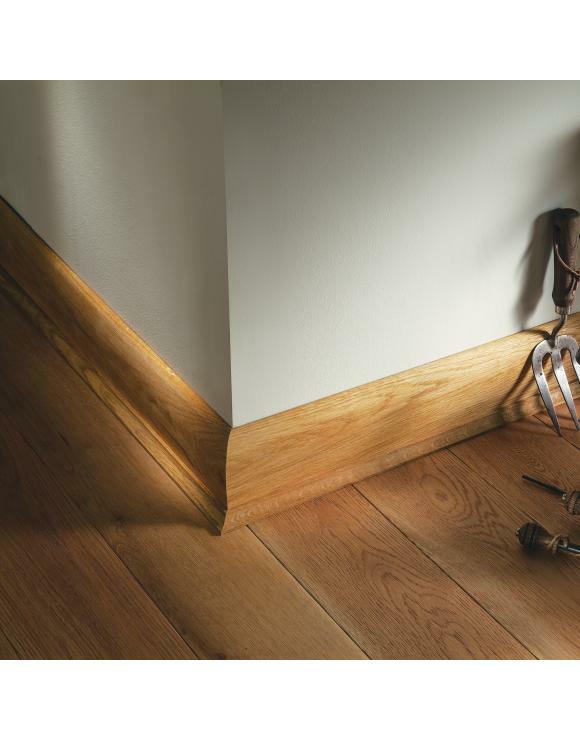 Our Scotia works perfectly in conjunction with oak flooring, where a gap between the skirting board is necessary in order to allow the hardwood to naturally expand in its new environment. 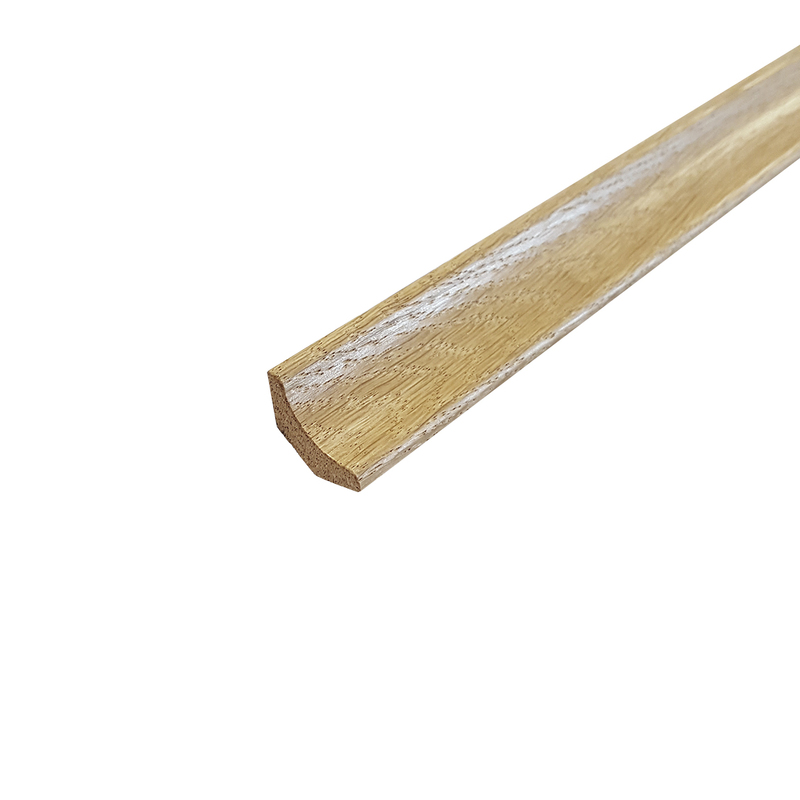 Each pack contains 5 Solid Oak Scotia 2100mm.